Bison fans rejoice! The 2014 season is kicking off this Saturday when NDSU takes on Iowa State on the Cyclone’s home turf in Ames. Like many of you, we get pretty excited about Bison games about this time of year. That is why we are throwing a party at the lodge on Saturday to celebrate the new season. 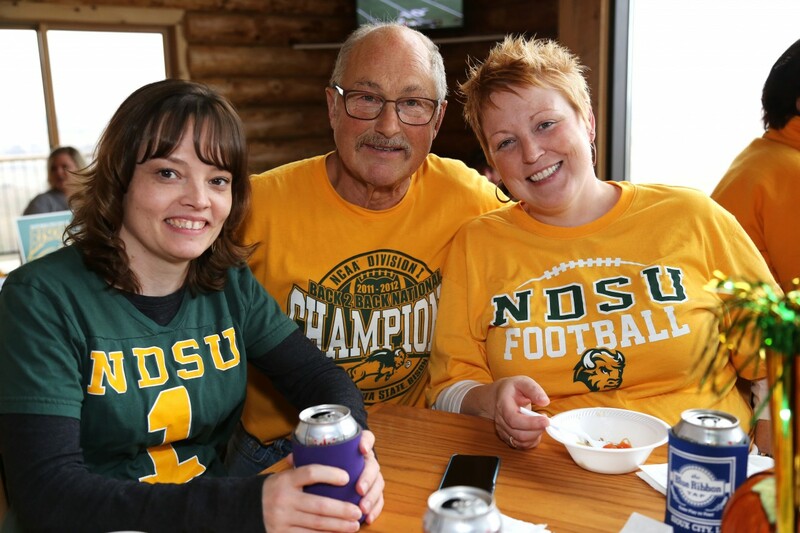 Join us at the lodge to watch the game and cheer on the Bison! The lodge opens at 10:30 am, kickoff is at 11:00 am. Food and beverages will be available. We are also putting on our very first outdoor music festival following the game. The fist act of Tewaukon Music Festival takes the stage at 3:00 pm. 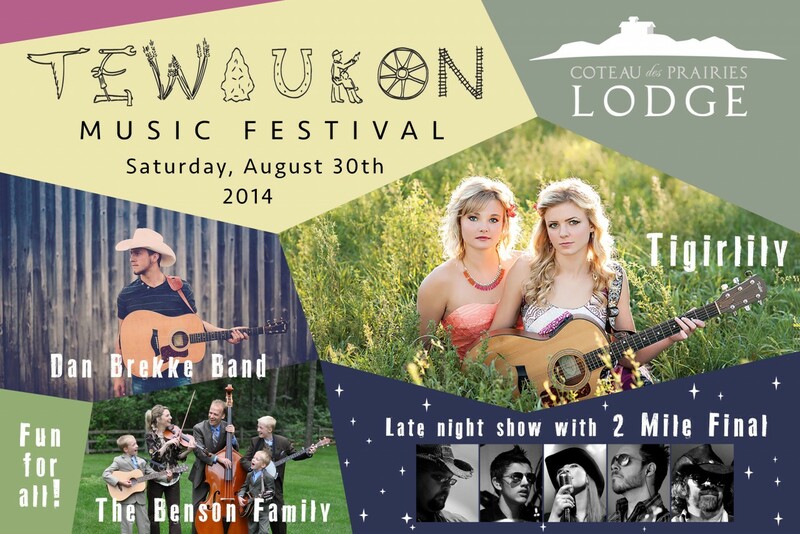 For more details about Tewaukon Music Festival, click here. The NDSU Football Game Watch Party on Saturday is a part of Tewaukon Music Festival, gate prices for the event are $20 for adults (18+), $15 for youth (6-17), and free for kids (5 and under).